IOMST is Irelands largest and most established Market, Event and Street Trading membership organisation providing Combined Liability Insurance for all our members. As a Membership Organisation we have the best insurance packages available at great premium rates! 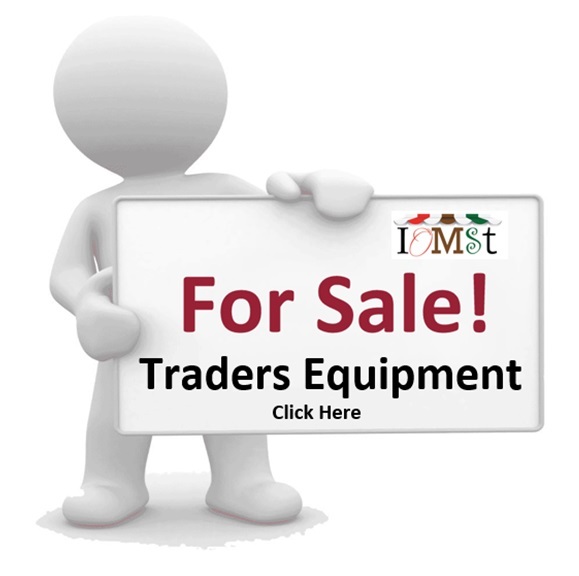 With the majority of Markets, Events and Local Authorities etc insisting on all Traders having their own Public Liability insurance with a limit of indemnity of at least €6.5m now is to time to join IOMST and find the solution for all your trading needs. We don’t just provide Market Traders with Public Liability insurance. First and foremost we are here to support our members and can help you to start or develop your own business as a Market Trader. If you are a Market or Event Operator, IOMST can help to promote your markets, events and festivals in Ireland as well as providing you with operator public liability insurance. We also provide our members with market news through our bi-monthly newsletter. Are you looking for markets in Dublin, Farmers Markets, Car boot sales, Market Stalls, other markets in Ireland, Dublin events, Festivals, Events in Ireland? Are you looking to get some advice on obtaining a street trading licence, company formation or starting up as a Sole Trader? 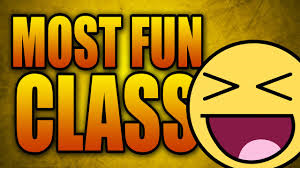 Interested in attending a class click the link below for more information.